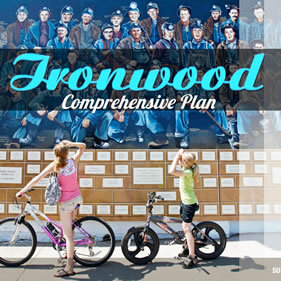 For active, artistic, adventurous people who take pride in authentic experiences and seek an honest living, Ironwood is the destination that provides you with unlimited access to nature and a vibrant community of diverse connections, making you feel the spirit of the city and the joy of adventure while creating a place to call home. Volunteers from the Snowmobile Olympus is icing the track at the Gogebic County Fairgrounds. 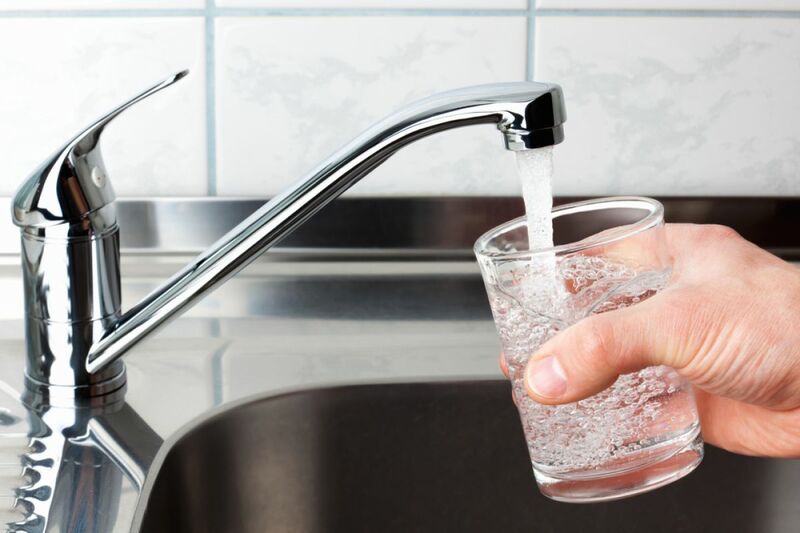 Water customers in the area may experience some dirty water while the track is being prepared. Customers may contact the City of Ironwood if they have any questions. Come join a fun mountain bike race set on the beautiful trails at North America’s largest ski jump! 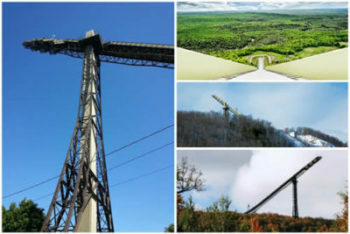 The course navigates down to the Black River then climbs 500+ vertical feet to the historic Copper Peak ski flying jump. 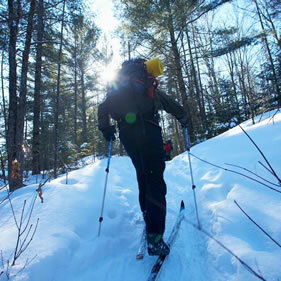 The downhill is fast and flowy with intermittent jumps and bridges. There will be a Sport race (7 miles), an Expert race (16 miles) as well as a kid’s race and trail run (7 miles). We hope you can join us for this fun event! 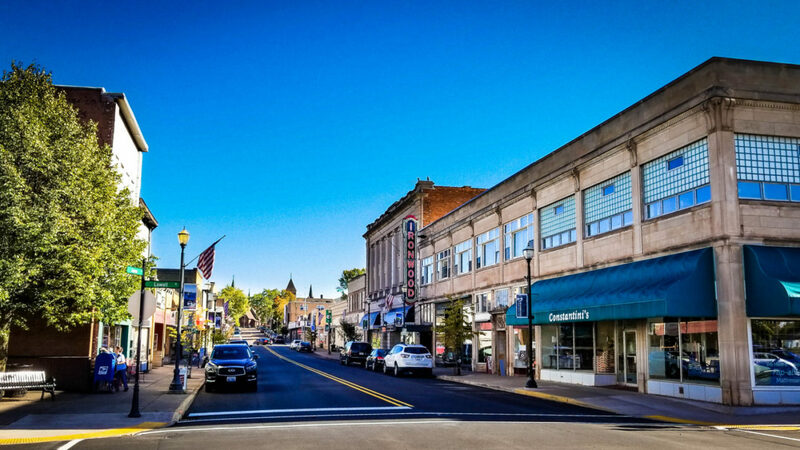 Most Beautiful US Towns: Adventure Edition With several nearby ski resorts, miles of hiking trails, Lake Superior, and all the natural assets of Michigan’s Upper Peninsula, Ironwood is a year-round adventure destination. 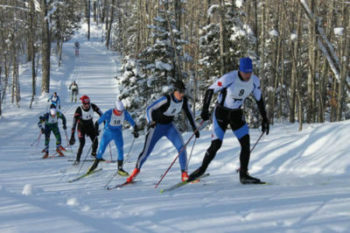 January 12, 2019 Start at ABR Trails and "Finnish" in downtown Ironwood. 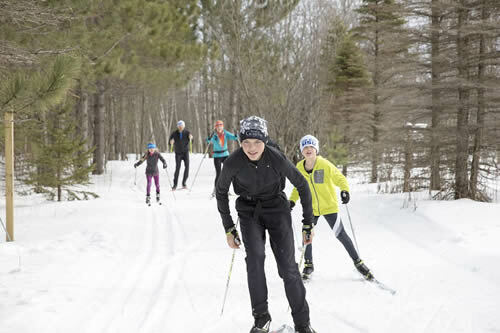 Ski among Northwoods pines, up, down and around rocky outcroppings, along the Montreal River, through the Miners Memorial Heritage Park, and by the World's Tallest Native American Statue. Commemorative SISU souvenirs and locally crafted age group awards. Traditional "Yooper" fare and local entertainment. A big event with small town ambiance. FE LIVE LIFE EVENT CALENDAR! Fe stands for Ferrous, or Iron, in the periodic table. Fe is the reason we are here - our history and our culture. Live LiFE is our future! Locally and regionally grown produce, handmade durable crafts and a delicious cottage goods. 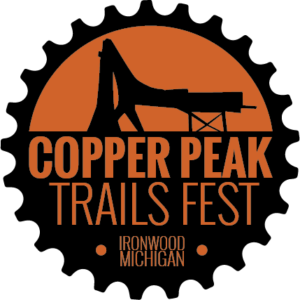 Located in Depot Park in Downtown Ironwood, Michigan's Iron Belle Trail-head. Meetings: 2nd and 4th Mondays at 5:30 p.m. Meetings: 1st Wednesday at 10:00 a.m. Meetings: 1st Thursday at 5:00 p.m. Meetings: 4th Thursday at 8:00 a.m. Meetings: 1st Monday at 5:00 p.m.